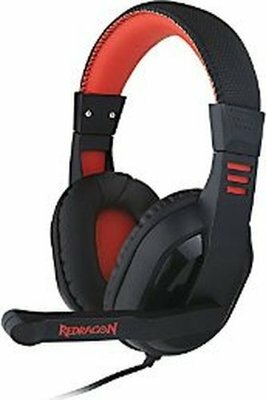 REDRAGON was started in 2012 from an existing gaming hardware Original Equipment Manufacturer (OEM) that opened in 1996. Our research and development team consists of experts in modeling, structure design, electronics, user interface, and software. Our 215,000 square foot factory is independently owned and is both ISO9001 and ISO14001 certified. 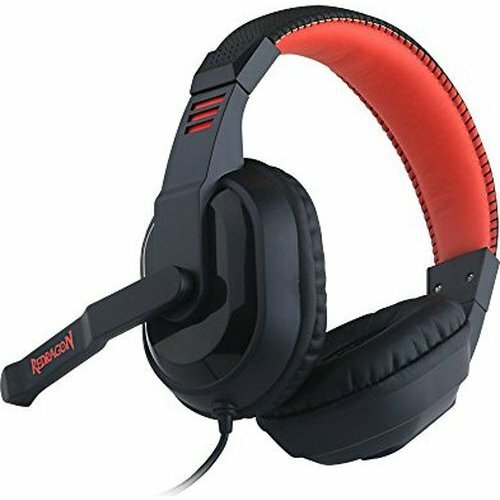 The headset comes with a high precision 50mm magnetic neodymium driver to deliver the high-fidelity audio and ensure excellent clarity through the entire frequency range. Gamers will feel more close to the action thanks to the high impact vibration feature. The breathable memory foam ear cushion will help to dissipate pressure and heat after long time wearing and blocks all ambient noises to ensure full concentration of gamers. The microphone can be freely positioned to pick up your voice or keep silent when you do not want to be heard. Braided cable gives a quality touch and stylish looking. 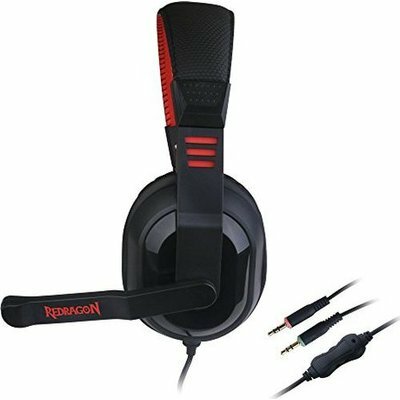 LED indicators on the ear cups shows the working state clearly.